News Items » WE RATE! 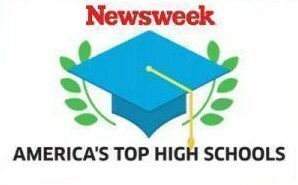 The May 2018 US News and World Report high school rankings includes Peninsula in the top 30 high schools in California and #207 in the nation! on their performance on state-required tests and how well they prepare students for college. 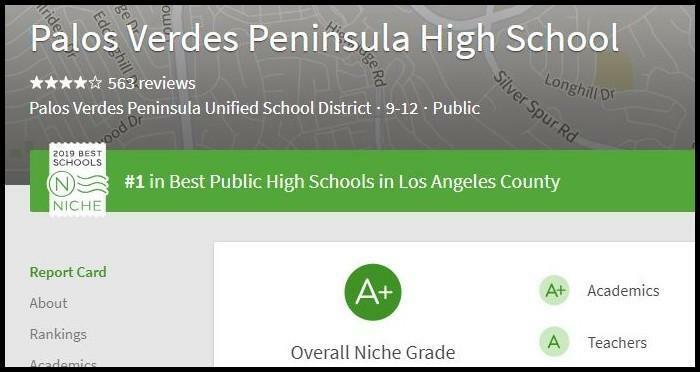 The 2019 Niche rankings place Peninsula High as the #1 public high school in Los Angeles County, #9 in California and #63 in the Nation out of the over 16,000 high schools that were ranked. 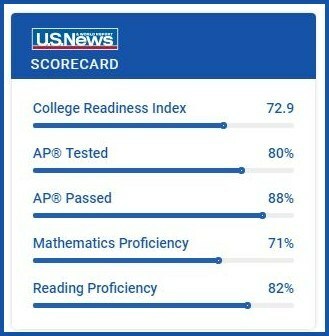 PVPHS was also ranked #64 in STEM for all California high schools.The Niche 2019 K-12 Rankings are based on rigorous analysis of academic and student life data from the U.S. Department of Education along with test scores, college data, and ratings collected from millions of Niche users. Review the Niche 2019 ranking information here. 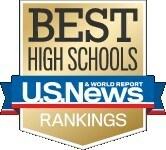 Newsweek has named Peninsula High School one of the top 50 schools in the nation in its recently released rankings.